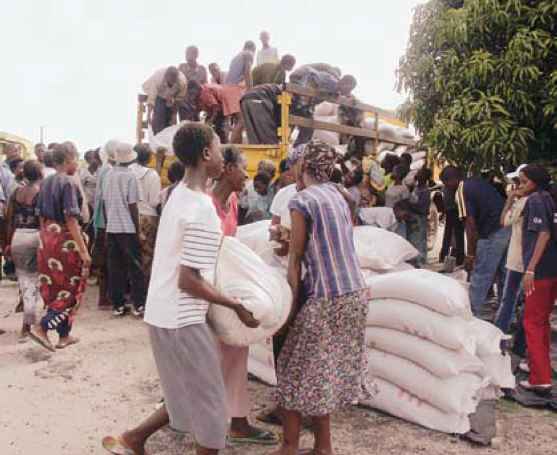 American Catholic Relief Services distributing food aid at a center in Mongu, Zambia. The Catholic Relief Services, the official international relief and development agency of the Catholic community in the United States, assists people in 98 countries on the basis of need, not race, creed, or nationality. The Catholic Relief Services creates opportunities for Catholics in the United States to live their faith by providing financial support and addressing the root causes of poverty. Come, you that are blessed by my Father, inherit the kingdom prepared for you from the foundation of the world: for I was hungry and you gave me food, I was thirsty and you gave me something to drink, I was a stranger and you welcomed me, I was naked and you gave me clothing. I was sick and you took care of me, I was in prison and you visited me. Then the righteous will answer him, "Lord, when was it that we saw you hungry and gave you food, or thirsty and gaveyou something to drink?"... And the king will answer them, "Truly I tell you, just asyou did it to one of the least of these who are members of my family, you did it to me." bers, and through him the church has the power and guidance to teach and to promote the spiritual life of his followers. Every aspect of a Christian's life is linked to Christ. 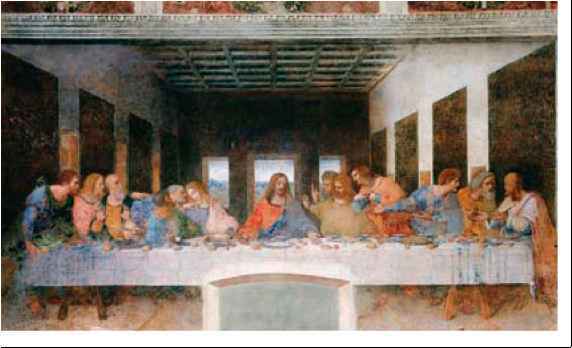 Christians attempt to imitate the devotion Christ had to always follow his father's will. Saint Paul often speaks of the members of the church as the body of Christ and of Christ himself as the head of the church. The church gets its universality from its head, Jesus Christ, and its mission is to bring Christ's helping grace to all creation. That is why its members are called to redeem all things. In their attempts to accomplish this mission, they are called to help people in need and to comfort, forgive, and bear wrongs patiently.